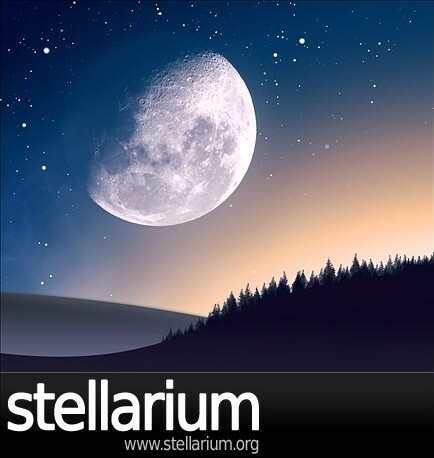 Stellarium v0.10.6.1 » Go2Load.com - UA-IX! Внимание!!! Идет загрузка... бесплатно фильмы, музыка, софт. Over 120000 stars from the Hipparcos Catalogue with name and infos for the brightest ones. Planets and major satellites in real time (position computation now accurate enough for eclipse or transit simulation). Drawing of the 88 constellations with their names. Mythological figures of the 88 constellations. Textured displaying of more than 70 nebulas (Orion, M31 etc..). Skinable landscape (ground, fog, mapping of fisheye pictures). Ultra fast realistic atmosphere rendering (Sunsets, sunrises etc...). Automatic eye adaptation to sky luminance using physiologic model. Grids in Equatorial and Azimuthal coordinates. Equator and ecliptic coordinates lines. 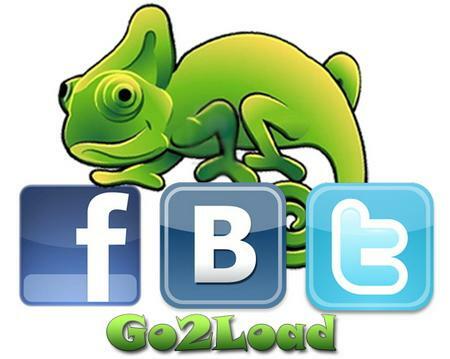 Smooth real time intuitive navigation. Powerfull zoom to see planet and nebula like in a telescope. Equatorial and altazimutal mount mode. Standard perspective and wide angle (fisheye) projections modes (e.g for planetarium dome). Time control (real time and accelered time modes). Graphical menu for simple utilisation. Clikable stars, planets and nebulas with informations. Full dome (180°) projection mode for planetariums. Text user interface for planetariums.